How Cost Effective Is Nilaqua and What Impacts Does It Have On The Environment? 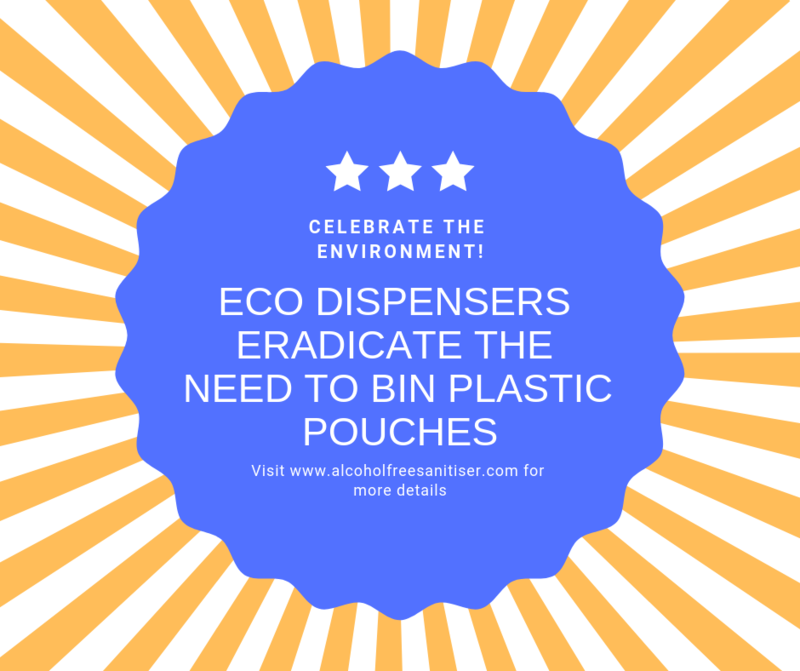 Nilaqua offers an eco dispenser which has a refillable hard plastic cartridge inside. Eradicating the need to keep binning plastic pouches. 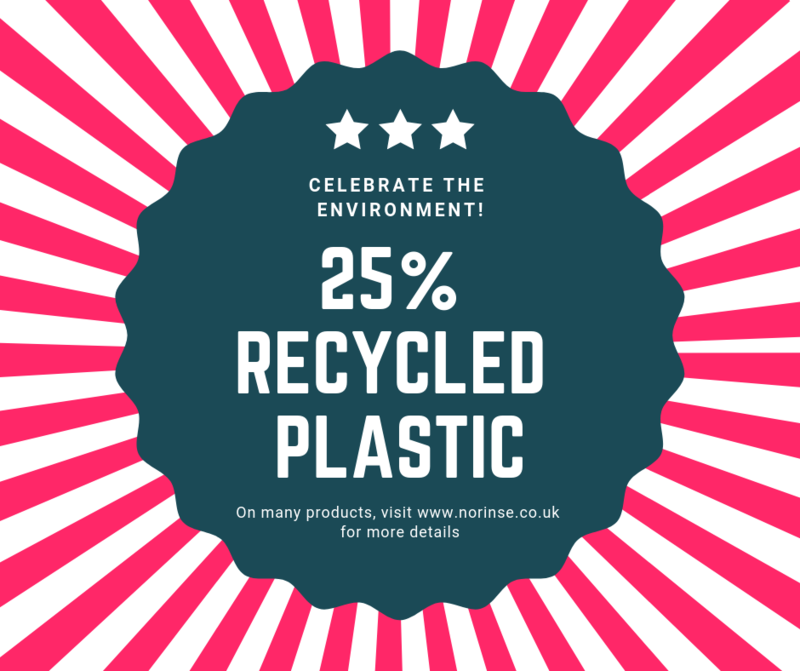 This saves on average 5 x the amount of plastic waste! How amazing is that for the planet, we urge you to convert! Nilaqua is also manufactured in the UK, reducing pollution from importing. Nilaqua's 500ml Foam Dispenser provides 1000+ shots! The Nilaqua manual 1 litre dispenser provides around 1250 shots per litre of expanded foam. People will typically pump the dispenser just once or occasionally twice per wash (700–900 washes /litre). There’s no need for metered water, sinks, hand dryers, paper towels or anything else; plus Nilaqua® kills all of the germs and infectious bugs mentioned thorughout the website. washes/litre). Now add the cost of sinks, hot running water, hot air dryers / hand towels and Nilaqua is far more cost effective than you might think! To top it off Nilaqua has a very unique refill dispenser, which cuts out the cost of continually paying for plastic pouches. Instead it has a built in strong foaming cartridge that you simply top up with our 5 litre bottles. Ideal for high use environments, working out at just £5.00 per litre! To make hygiene even more eco friendly we also encourage you purchase the 5 litre refill to top up the 55ml, 100ml, 200ml and 500ml bottles. Whoop Eco friendly hygiene! !